One of the most popular cruising boats – dependable and comfortable! And she’s pretty too! Nice lines on deck, and clean entry and good water line length. Three stateroom layout below, with 2 heads.This one has all new standing rigging (December, 2018) and antifouling paint. She sits in the heart of the Sea of Cortez. Her competitive price allows you to take off on your cruising adventure now, from one of the best cruising grounds in the world! 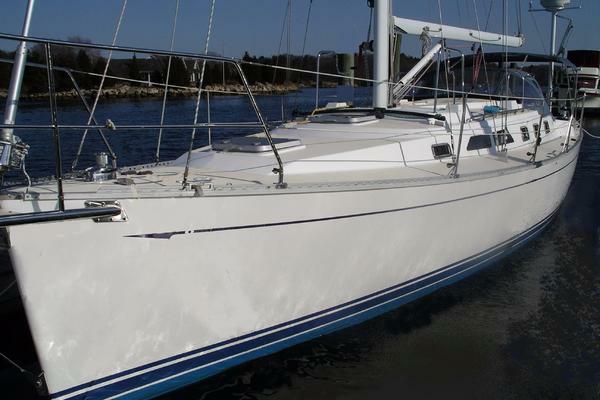 United Yacht Sales New Jersey would love to guide you through a personal showing of this 42' Catalina 42 Mk I 1992. 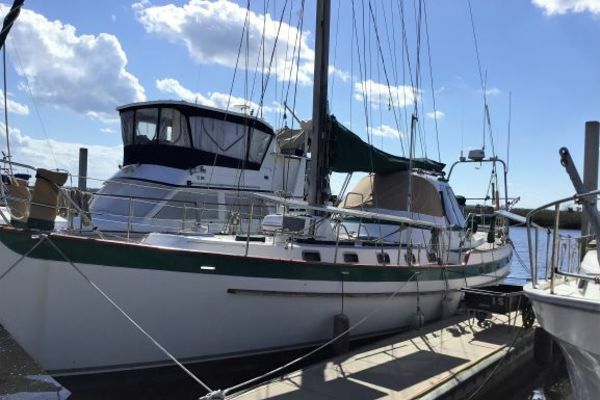 This yacht for sale is located in Guaymas, Sonora Mexico and priced at $66,000. For a showing please contact us by filling out the form on this page and we will get back to you shortly! Wasabi features a 3-stateroom layout. Full forward is a large head and shower. Immediately aft is a pullman style berth to port, with lots of storage space underneath the berth and to starboard. The main salon features an L-Shaped dinette to port and galley to starboard.Nav station is aft and to port, converted into a second refrigerator. Two double cabins aft, each with generous storage. Second head to starboard.On deck, generous cockpit allows both comfort underway and while socializing in the marina.The helm seat opens up to allow access to the molded stern step.Simple canvas dodger for protection. All new high-mod standing rigging – December 2018–$8,000 value!